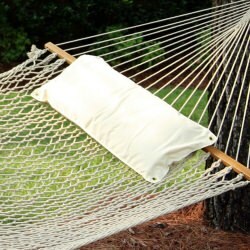 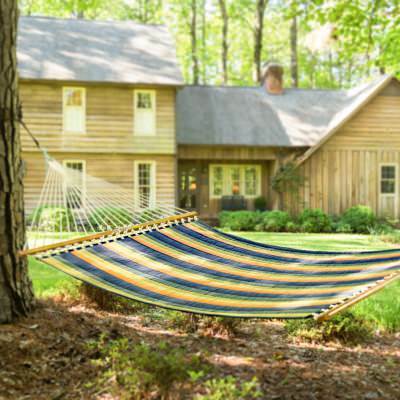 Welcome to DFOhome, Formerly Known as The Hammock Company! 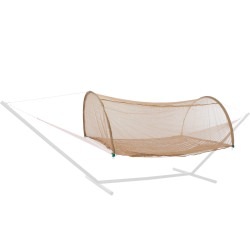 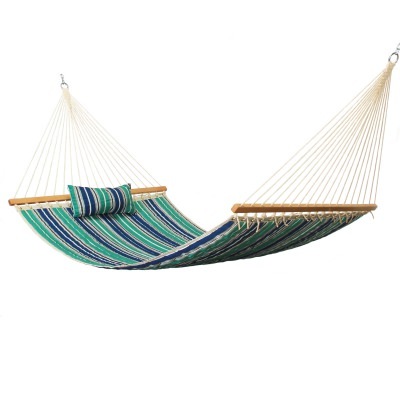 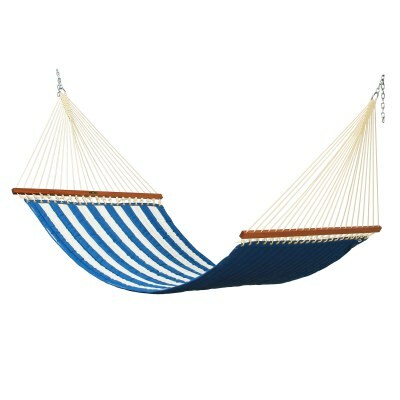 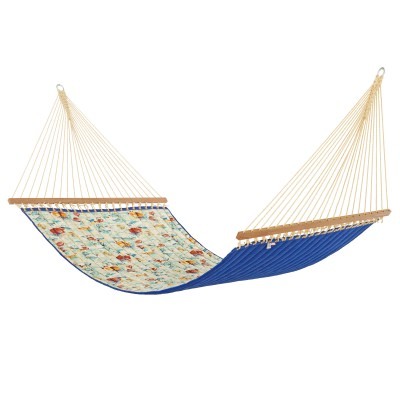 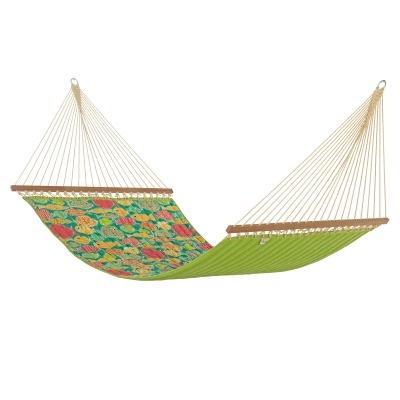 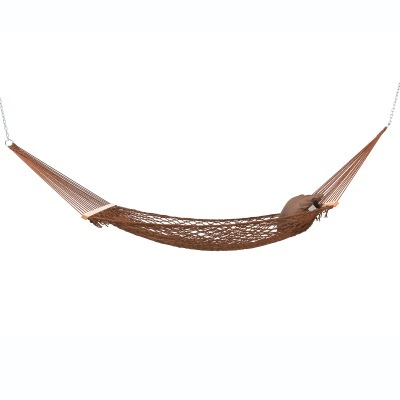 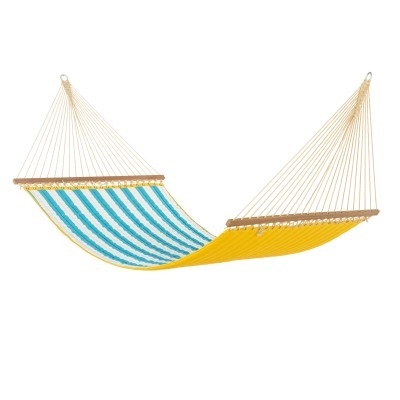 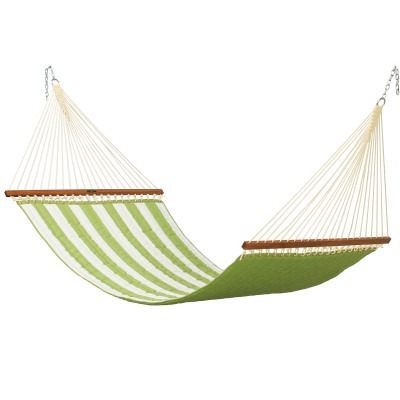 Hammocks starting at $19.99! 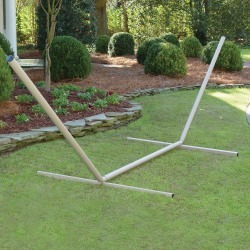 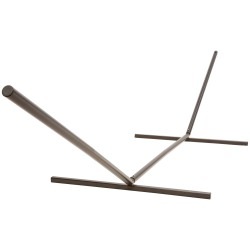 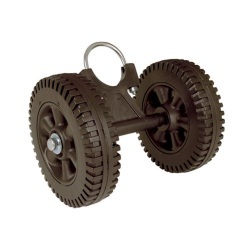 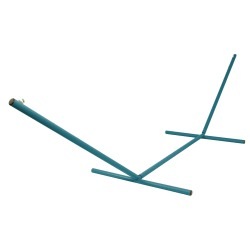 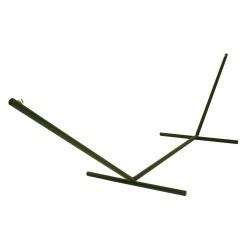 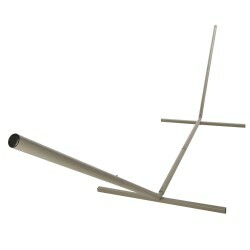 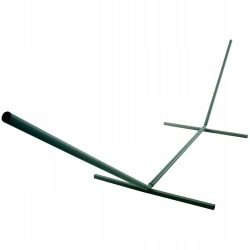 Oak Spreader Bar: Oak is naturally resistant to rot and insect infestation. 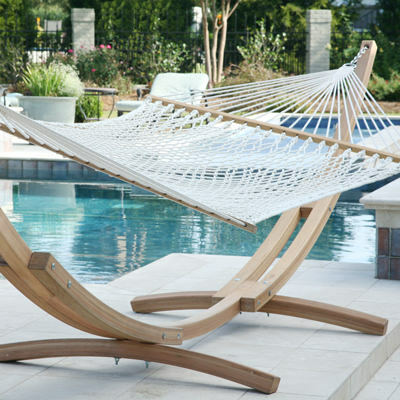 The spreader bars are repeatedly hand-dipped in honey-gold marine-grade varnish for exceptional look and longer outdoor life. 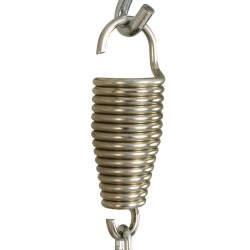 Polyester Rope: Hand Woven using precision twisting and balance. 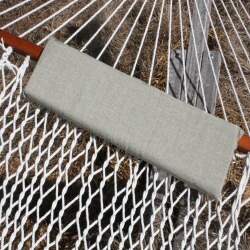 Over years of evolution, this fiber has become soft to the touch and has great durability outdoors. 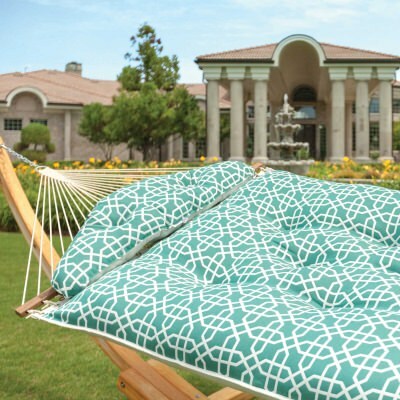 Sunbrella® Fabric: This heavy-duty yet lightweight solution-dyed acrylic blend fabric is resistant to staining, fading, rot, mold, and mildew. 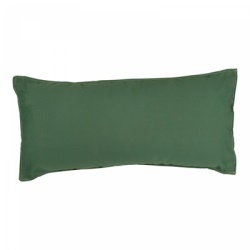 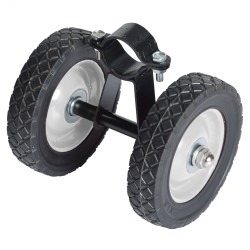 Durable Padding: The fiberfill is a nonabsorbent material allowing water to drain through and provide quick drying. 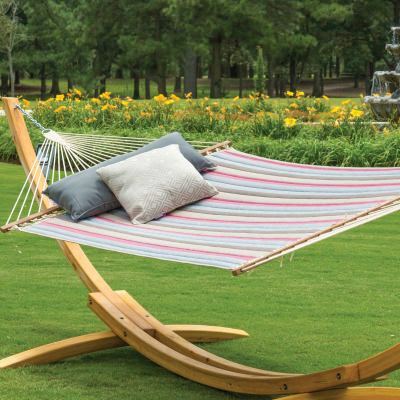 Superb Materials, for sublime relaxation! 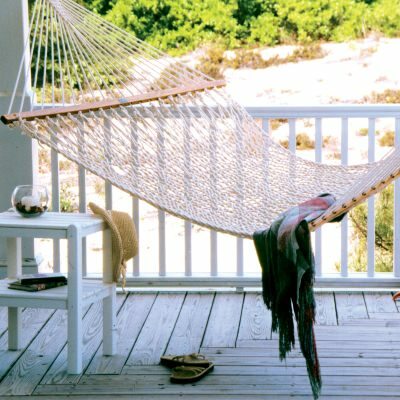 Cotton Rope: Hand Woven using 100% natural yarns and precision twisting and balance. 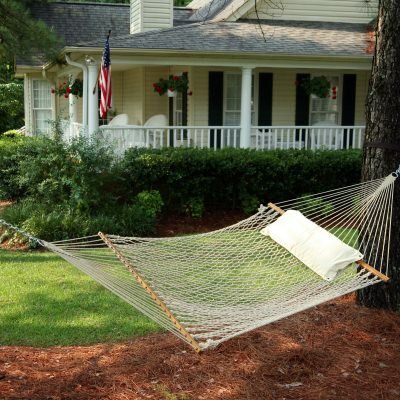 It has been handcrafted the same way for more than 130 years. 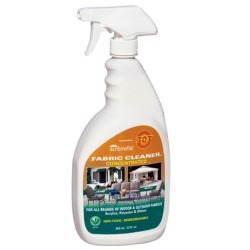 Durable Fabric: All-Weather and Solution-Dyed Synthetic DuraCord® Fabric is resistant to rot, mold, and mildew. 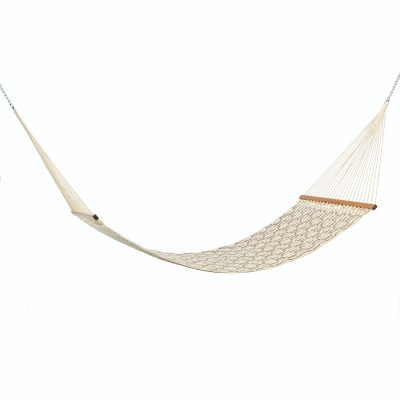 Hammock rope woven just long enough for your cares to fall through. 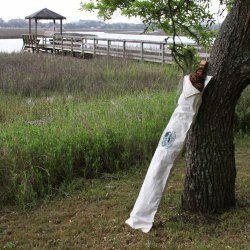 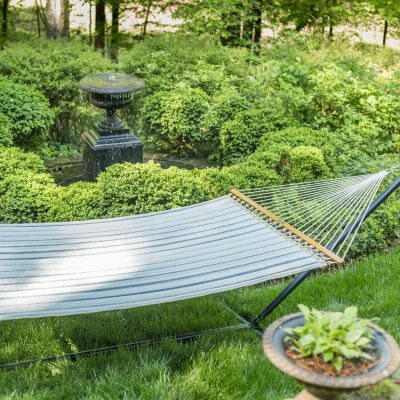 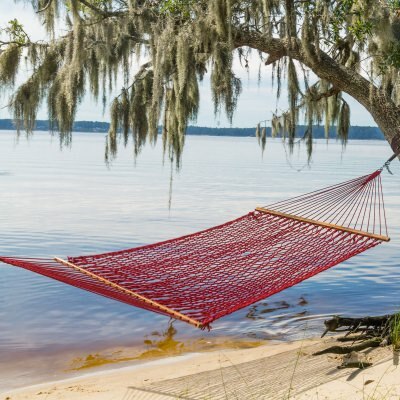 Choose from dozens of hammocks and save with free shipping, including top brands like Hatteras Hammocks, Pawleys Island, and Nags Head Hammocks. 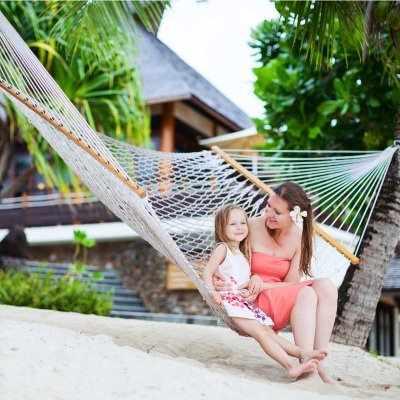 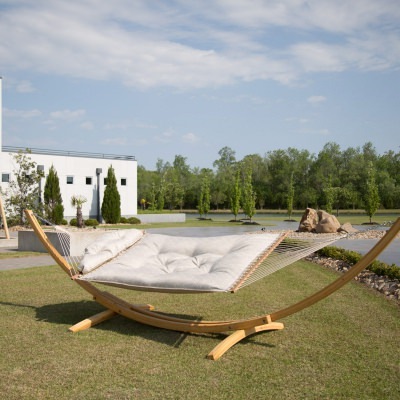 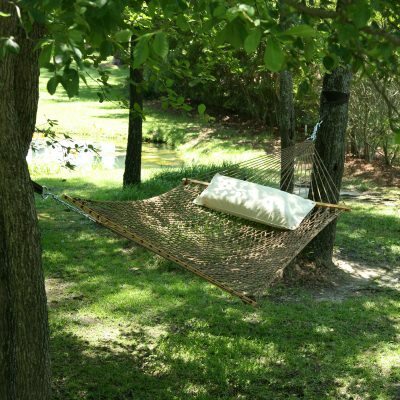 Try something different with Caribbean or South American hammocks. 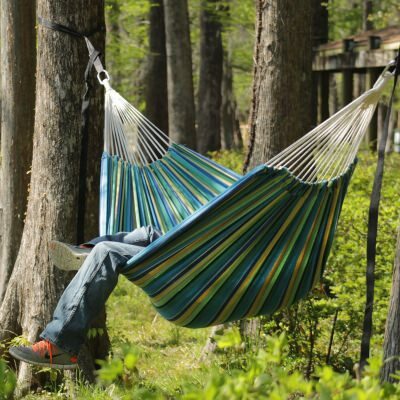 Go on an adventure with a camping hammock and hang out in the woods for awhile. 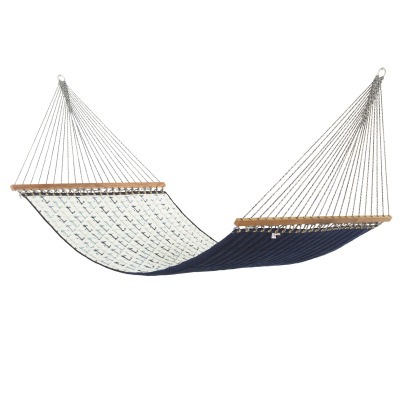 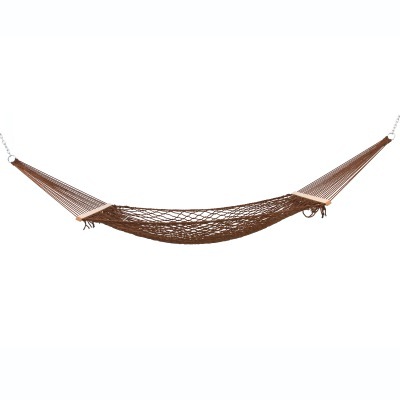 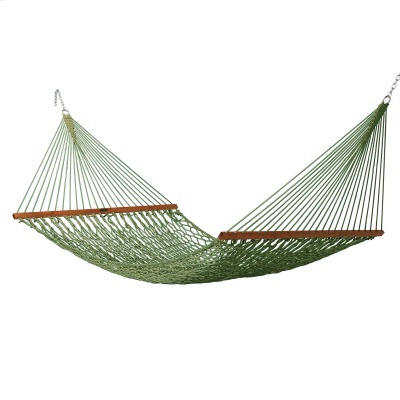 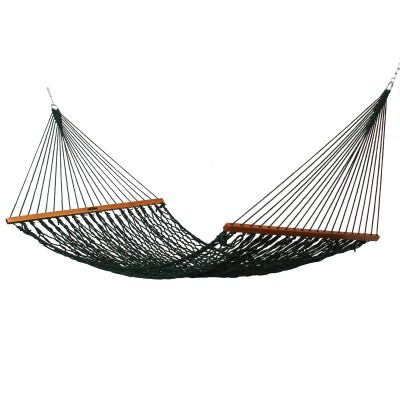 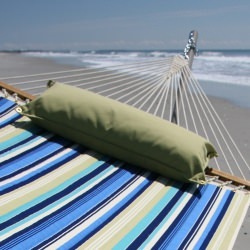 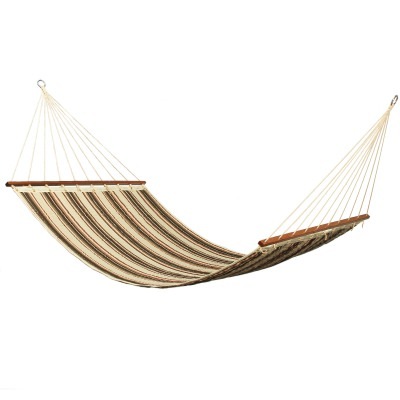 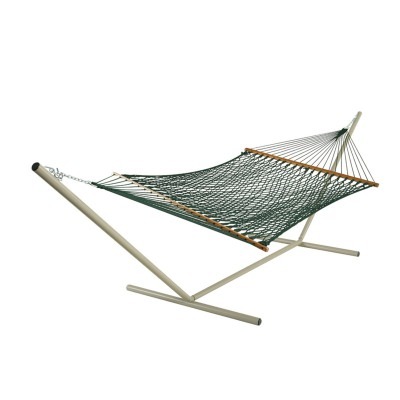 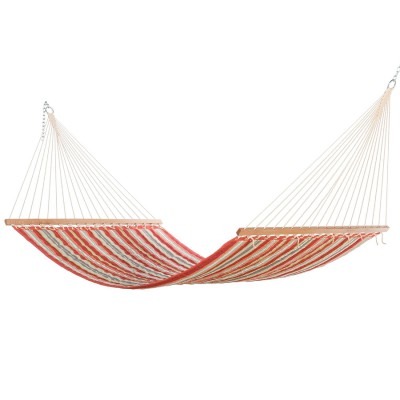 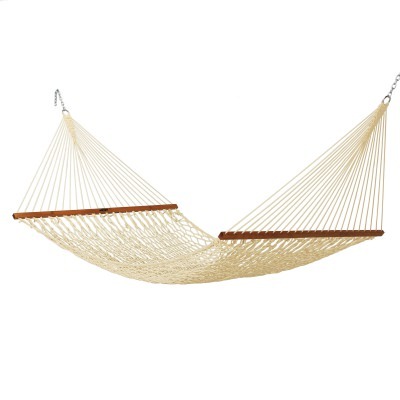 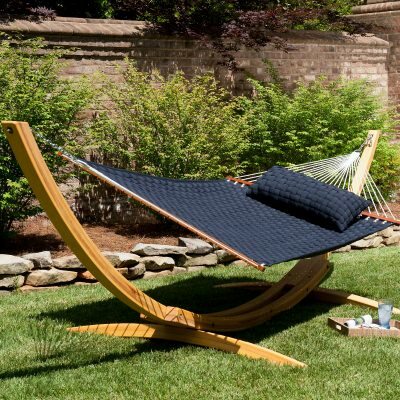 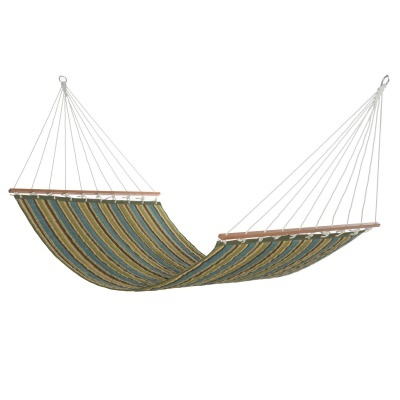 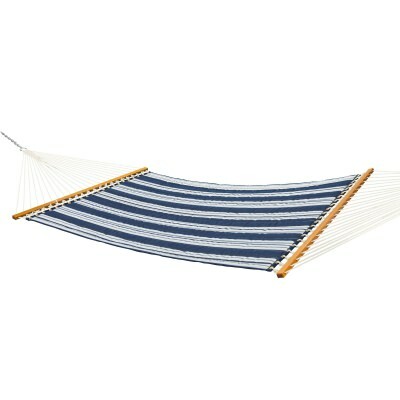 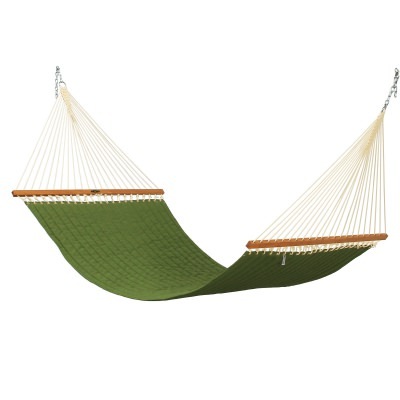 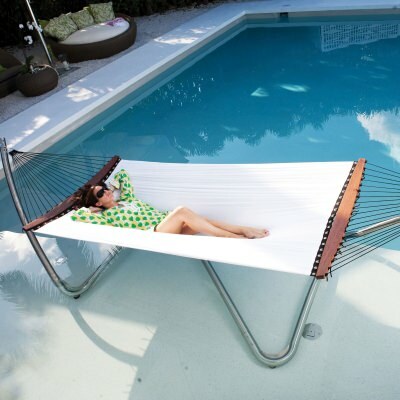 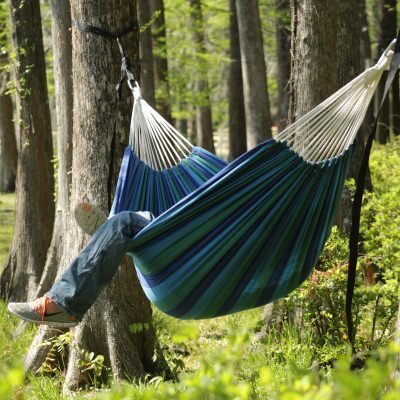 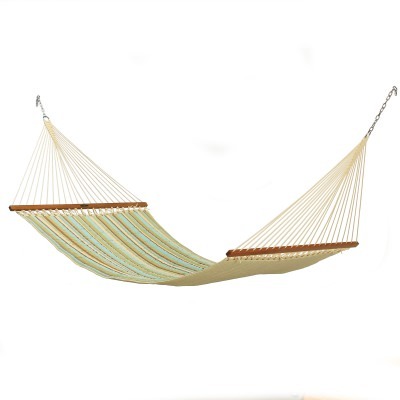 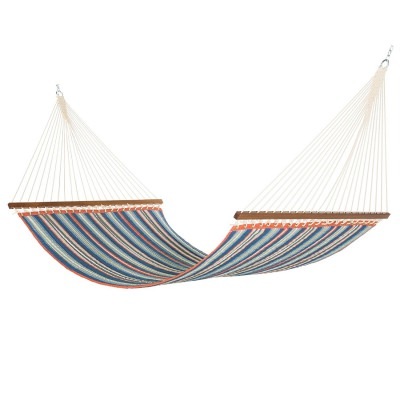 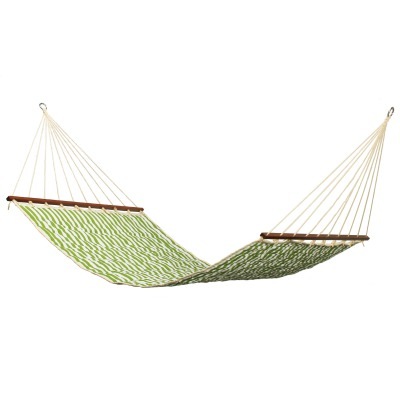 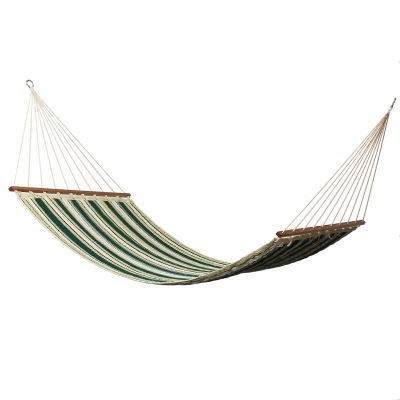 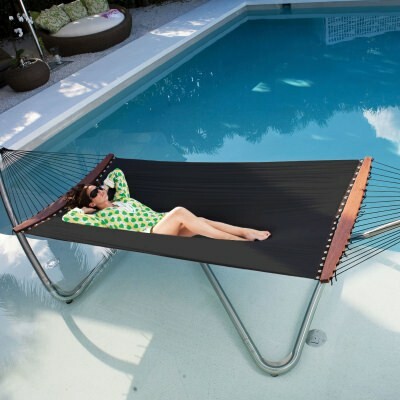 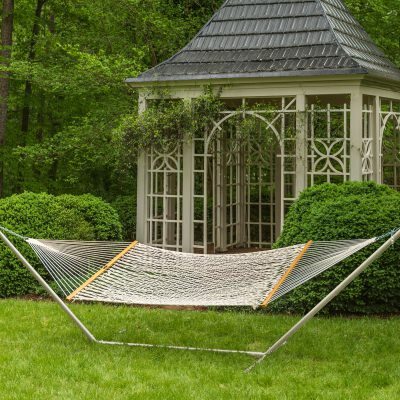 We've got the widest selection of top USA-made hammocks online. 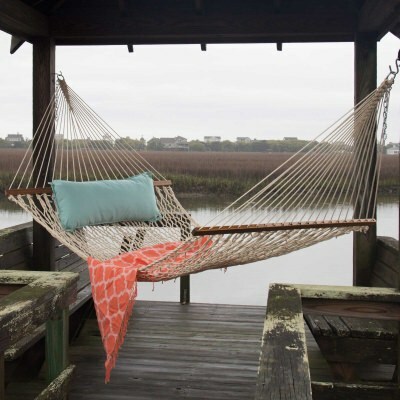 Shop a variety of hammocks and enjoy free shipping on every in stock. 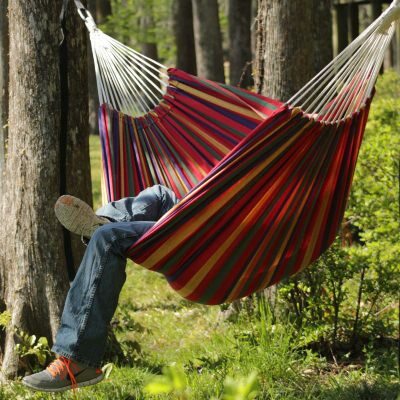 Most hammocks will ship same-day if ordered before 4pm EST. 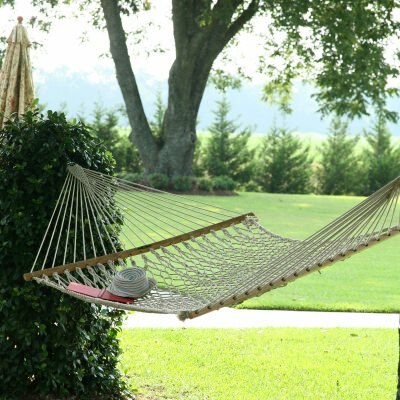 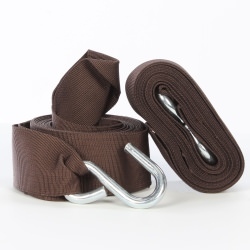 Be sure to check out our hammock tree straps in our accessories section if you've got two trees handy 9 to 12 feet apart.